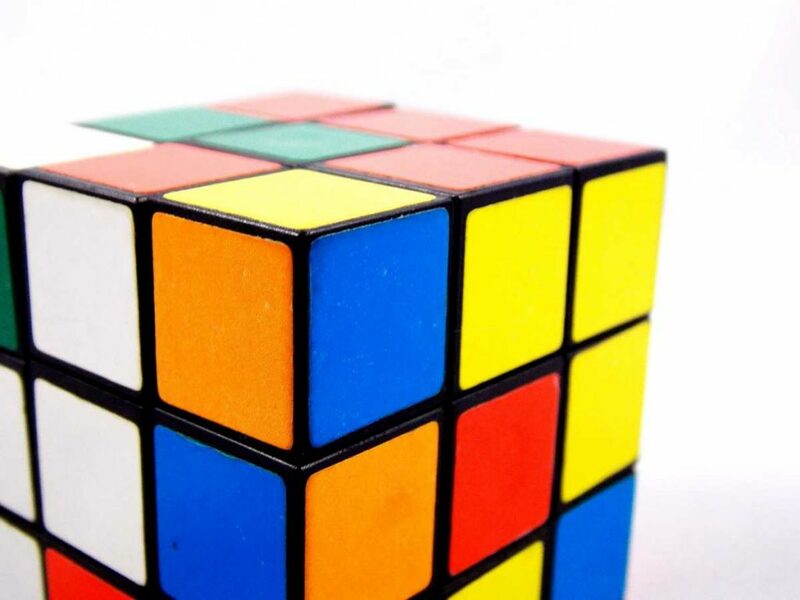 Writing tests are like a Rubik’s cube. In the first hour this week, let’s do 2 things. Here is the syllabus. The midterm exam will be 50 minutes. It is worth 25% of your final grade. The midterm exam has 4 parts. Some people will be a little faster and some a little slower. Here are the exam questions on a pdf, which you can print. That will be either #1 Room 8 (summary) … or … #2 A Memorable Day (time organisation). Why rewrite an old story on the test? Show me your best long writing. use the writing elements we studied in class (e.g. complex sentences, complex sentences with one subject, sentences with prepositional phrases). Your writing should be 2-3 paragraphs. Well organized. Same grading system as above. Write about someone you think is important from history. Discuss what they did and why you feel they should be remembered. Include examples. Please do not choose Lee Sun-shin. Talk about a place you have visited. Be specific. Describe the place with lots of details. Describe in something you know a lot about. This can be a hobby, something you have been interested in for some time, or something that you have studied in the past. The purpose of this question is to show me that that can write a short report with proper bullet formatting. We talked about how to format an ordered or unordered list. Now show me you remember you know how to do that. Here are the three possible questions. One of these will be on your test paper. Upstairs, there is a room with one light, one door and one chair. Downstairs, there are three light switches – A, B and C. One switch is connected to the light in the upstairs room. How can you find out which switch is connected to the upstairs light? You can enter the upstairs room one time. There are no windows and it is impossible to see inside the room unless you open the door. Turn the switches on and off as much as you like. You will be asked to write a few sentences. To get points on this question, you have to write with zero errors. This questions is scored hard because we spent a lot of time looking at these sentences and you had lots of time to ask me questions. She doesn’t like to drink milk, but she likes to eat butter. While eating a bowl of pork and rice soup, he drank 2 bottles of soju. You watched a video called Tiny Story. Write sentences with good verbs to describe the movement of the dots and lines. Please note we will not watch the video during the exam, nor can you watch the video on your smartphone. Anybody who watches a video on the phone during the test gets an automatic zero on the whole exam.